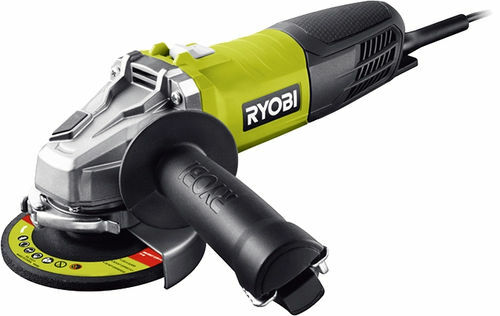 Ryobi RAG800-125G Angle Grinder is equipped with a powerful engine with outstanding speed for your class that provides high performance. To install and adjust the shroud does not require additional devices. Thanks to the narrow chassis and two-step lever, hold the tool much easier.